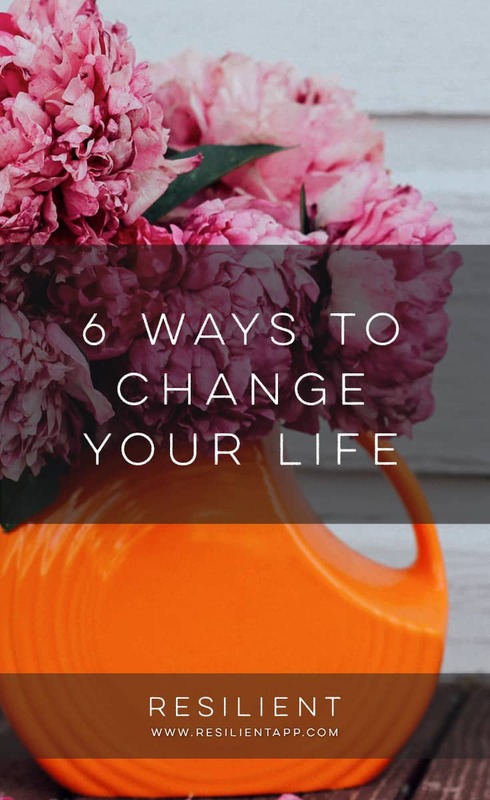 Changing your life doesn’t always require dramatic changes. You don’t have to quit your job and become a traveling busker. You can if you want to, of course, but sometimes changing your life is about making small changes. 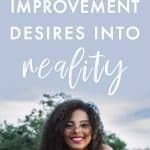 These improvements will help you to not only be more excited about your life, but healthier as well. A good attitude about life is just as important as how healthy your body is. 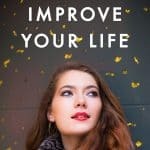 This article outlines 6 ways to change your life. Working out is not only good for maintaining a healthy body weight, but also a healthy emotional state. Working out releases feel good hormones. It’s hard to find the time to work out, but fitting it into your schedule is crucial for your health and wellness. It’s important to find a time that works for you. If you can wake up 30-60 minutes earlier and work out, do it. What a great way to begin the day. Working out really can change your life. You will be happier, healthier, and proud of yourself. Moving to another apartment or another city can change your life. A change of scenery can make all the difference. If you’re itching for a change of scenery, but aren’t ready to take the leap to a new city, you can move to a new neighbourhood. Are you happy where you’re living? Does your apartment and neighbourhood inspire you? If they don’t, you can find a place that does. If you cannot afford to move, you can redecorate your apartment. Moving furniture, adding new artwork to the walls, and painting can make a huge difference in your place. Have you wanted to try something, but you’re so nervous that you keep putting it off? If you want to change your life and the way you feel about yourself, start challenging yourself to do those things to scare you. If your fear is flying, take a short flight. You don’t have to fly across the ocean. Fly to a nearby city you’ve been wanting to visit. Even if you’re still not a fan of flying after, you can still be proud you tried. Make a list of things you’ve been putting off because of fear and start checking them off. You don’t know how much decluttering your life can change your world until you do it. You can declutter your home of all broken, old, and useless items. Your home will be more spacious, which will allow you to enjoy it more. Organize the items that are left and you’ll be amazed at the difference. There are other areas of your life that you can declutter also. Do you have apps on your phone that you never use anymore? Delete them! Don’t replace them with more apps though. Only keep the apps you use on a regular basis. This will save you so much time. You can also declutter your social media and friends lists. Focus on the people who really matter to you. Negative people are toxic to your life. They will bring down your mood and try to kill your dreams. We all have struggles in our lives, but some people live their life in victim mode. You don’t need this kind of person in your life. Surround yourself with happy and optimistic people. These aren’t people who act like life is always puppies and rainbows. Optimistic people still have bad days now and then. They know things will get better though. Negative people complain about anything and everything. When you ditch the negative people in your life you will feel a great sense of relief. Has your relationship become predictable? Do you and your partner do the same thing evening after evening? Is your weekend routine the same as it was a year ago? If it is, it’s time to change things up. Routine can be nice in some areas of your life, but if your entire life is a routine, you’re probably in a rut. Getting out of this rut in your relationship can change your life. Instead of running errands next Saturday morning, go out for breakfast together. If you usually lounge in front of the TV five evenings a week, get up and go for a walk after dinner. Becoming a happier, more exciting couple, your life will instantly seem much better. By making changes in different areas of your life, you will have a brand new outlook on life. Don’t worry about how others might view the changes you make. They’re just for you. No one else has to agree or give you permission. Any change that will make you happy is a change worth making.